Merium Malik - New York - Book a consultation instantly! Merium Malik, Esq/Mba, is an Immigration and Criminal Defense Attorney. 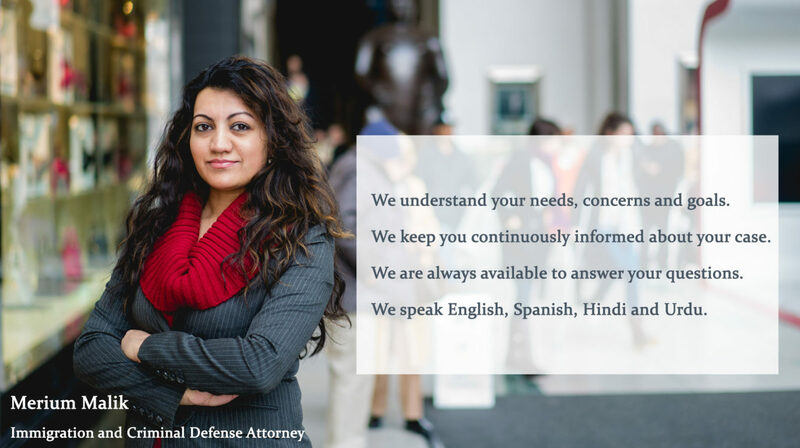 She practices in all areas of Immigration and Nationality law. Additionally, Ms. Malik has a criminal defense practice. Over the years, she has successfully conducted immigration and criminal trials, including appeals in the Second and Ninth circuit courts and with the Board of Immigration Appeals. 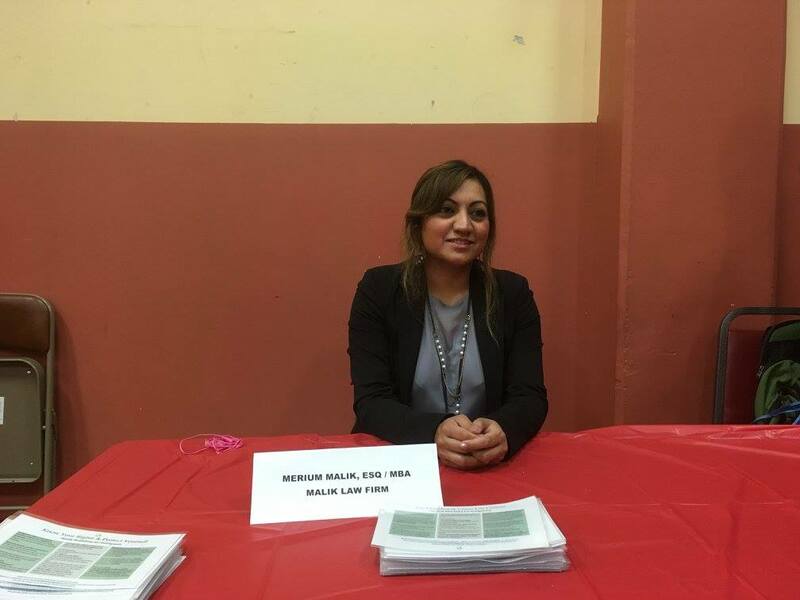 Ms. Malik has appeared before Executive Office of Immigration Review (EOIR) Immigration Judges throughout the United States and appeared before and filed cases with United States Citizenship and Immigration Services (USCIS). 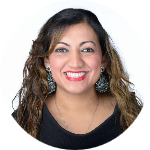 Ms. Malik takes the time to carefully listen to her clients and provide them with the best possible advice. Her goal is to build long term and successful relationships with her clientele. Ms. Malik is a resident of New York City. 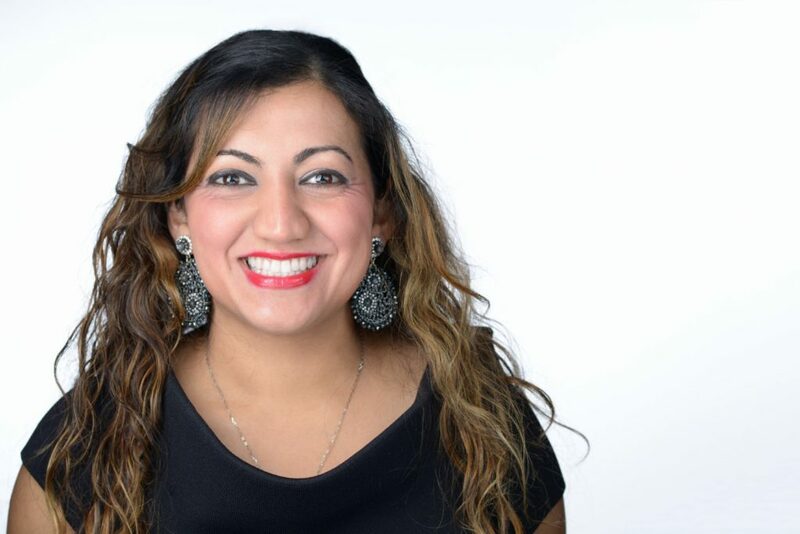 She is dedicated to community service and is a volunteer for numerous non-profit organizations in various immigrant communities throughout New York. 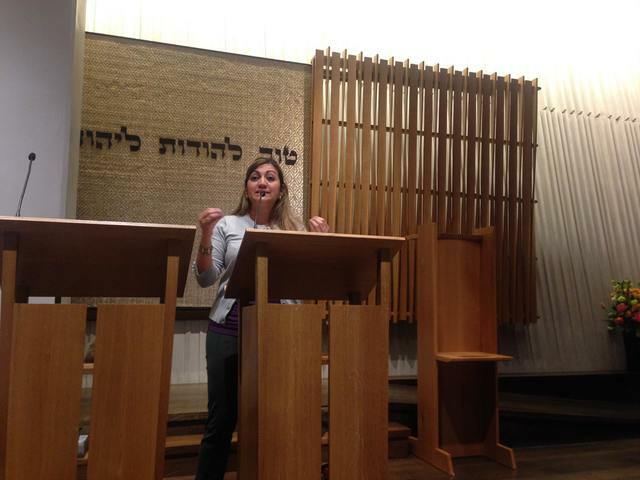 She contributes pro-bono efforts on behalf of various groups. Additionally, Ms. Malik conducts FREE Immigration and Know Your Rights workshops throughout various communities in New York.